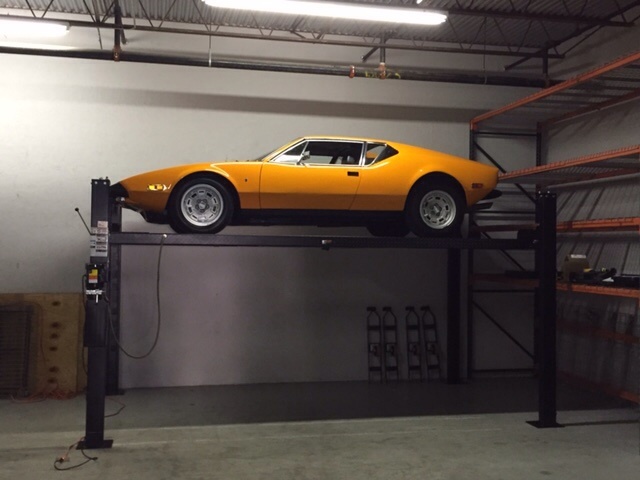 I am trying to find out the production numbers for an orange 1974 Pantera I own? Also would like to know if the puffy seats with the lumbar air pumps are factory in my 1973 Pantera? With 2 Pantera's what took you so long to find us! The seats are most certainly not factory as there were no options on seats in 1973, all one style. What do you mean by production numbers? Number of 1974 cars produce in orange? Or production specific to your car? Well, As far as taking so long...... It has taken me a long time to get back, as I am now in my 50s and I owned a very low mileage orange 74 when I was 25 years old. I searched for an orange one for years and found one last year. As far as having two, I gave up on finding an orange one 2 years ago and bought a red one that I probably paid to much for. I am trying to accretion production levels for the different colors for '74 production year, specifically orange. It was hard for me to find one and just wanted to know how many were produced? Thank you for responding! The red 73 is in ok shape with 50k miles, I might start racing this one. The orange has 25k miles and is in very original shape. Actually, wasn't there something called "The Shortt List" of this type of data that was distributed via the POCA email server? I'll do some research, and get back to you. Actually, a guy named Michael Shortt (on the POCA email list) has something he calls the "Shortt List" that attempts to break out the quantities of vehicles by year and color. I believe there is more info there as well.. This is all I found. Unfortunately there isn't a good way that I know to search the POCA email list. It was hard for me to find one and just wanted to know how many were produced? That's because most of them were painted Ferrari Re-sale Red in the 80's and 90's. Same holds true with Lime Green cars. I believe the Marti Reports have the data you're looking for. Check with Michael Shortt as Rocky recommended. He might have that info from some of the reports he's collected. And lets see some pics of your cars. 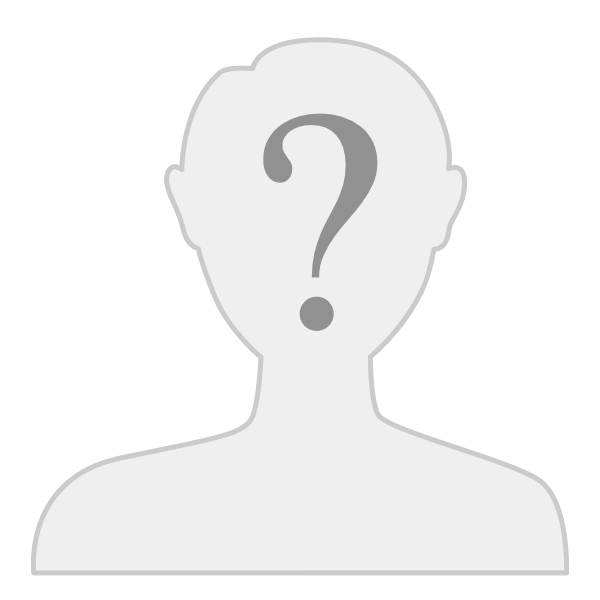 are you a member of Chuck M site "ProvaMo"
If not, to become a member you need to submit photos of a car that has never been registered with him or If you are the new owner of a registered car. I have to apologize as I am new to these forums and am having a little trouble navigating. As far as pictures, I only have a few right now and won't have others until I am at my storage facility. Gorgeous! Looks like single slot Campys. Maybe not. Picture is too far away. Are they? Very nice. Orange may be my favorite color? Thank you for that information. I figured it had to be a small production run as it was hard to find one again. My first one was a gorgeous car, I sold it to a doctor in Phx (it was too much car for him, he had a couple of months) who in turn sold it to an engineer (I think) working out at Palo Verde Nuclear plant. The last I heard of it, I don't know where it went from there! Can I find the chassis number on my title? The cars in FL at my warehouse and I am in Flagstaff, AZ. It is the last four numbers at the end of the serial number. Garth, I'm not sure about single slot Campys, but I do know they are original, as they still have the red and blue stripe around the outside and they are the same that were on my first one. The car has 25k original miles. Very close # from Orange to White cars.